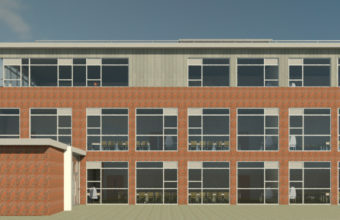 This project consists of the design and build of a new Sixth Form College for the Green School for Boys, located on the campus of the Green School For Girls, comprising a general teaching block for a 300 pupil capacity sixth form, and incorporating a further two general teaching classrooms for the Girls’ school and link to Girls’ School. 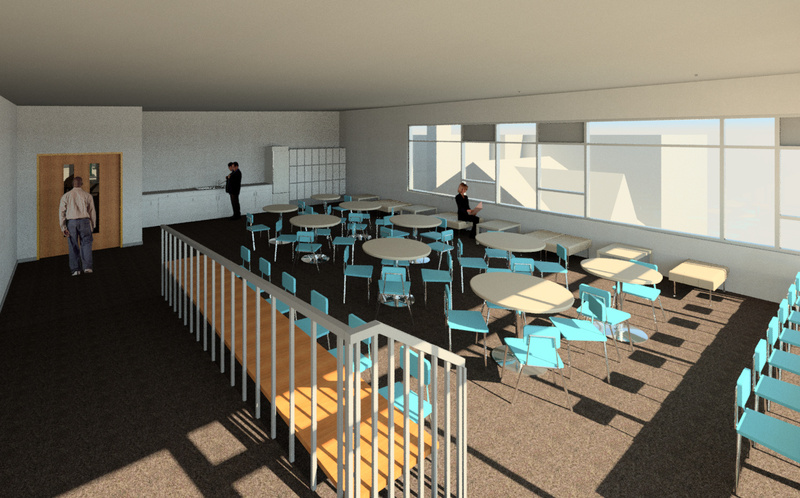 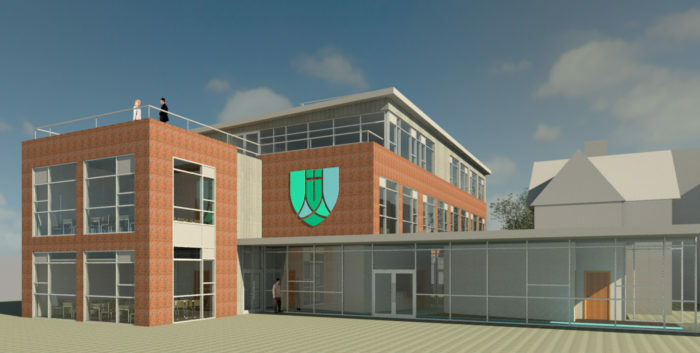 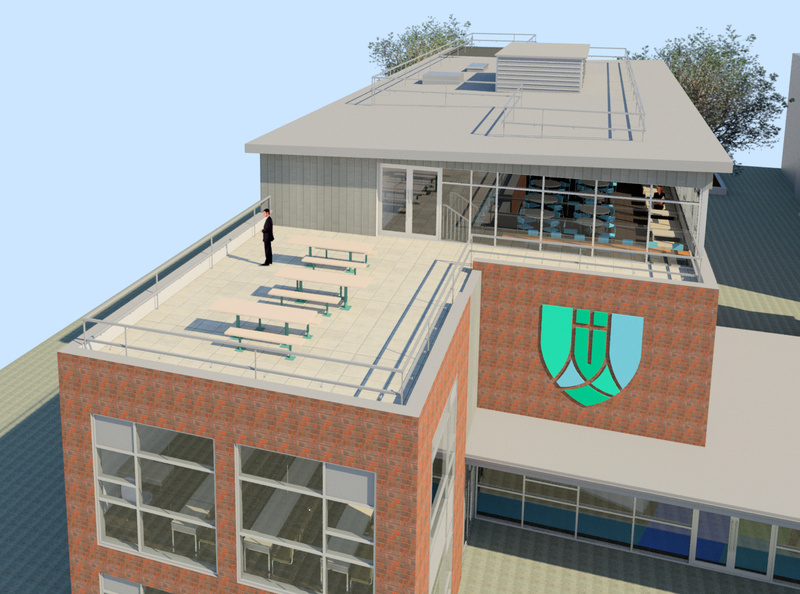 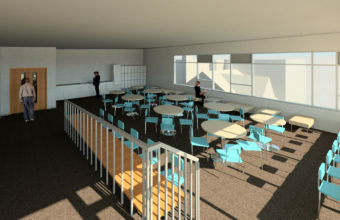 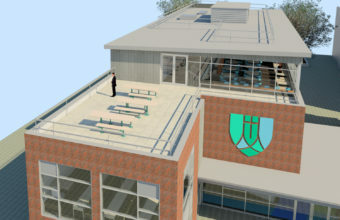 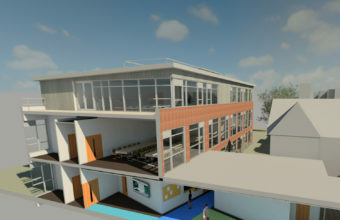 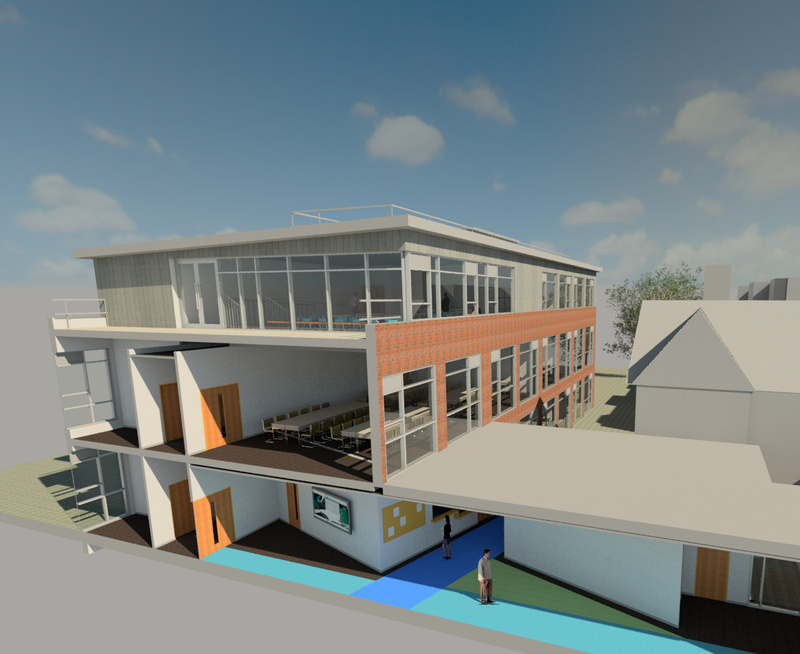 The project involves the design, construction and fit-out of new School buildings, limited alterations and repairs to the existing building and structures at abutment with new building, including all associated mains services alterations and extensions, external works, below ground drainage and landscaping. 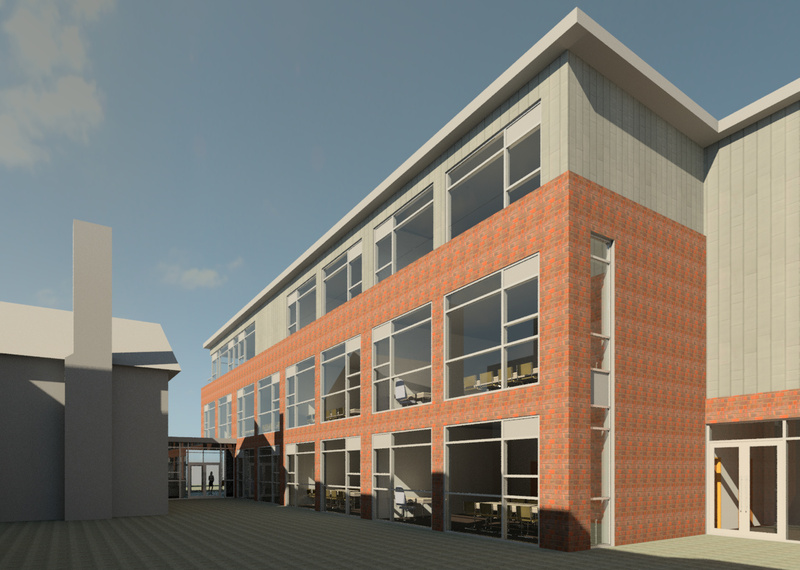 The Works also include Enabling Works, Demolition of modular administration block, Alterations to Existing Building Removal of temporary buildings, and extensive landscaping. 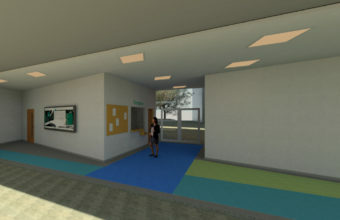 The site is located within Green School for Girls Campus, Busch Corner, Hounslow, London TW7 5BB. 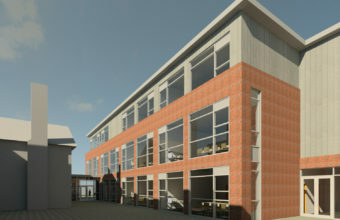 This project is currently on site and expect to complete in July 2019.